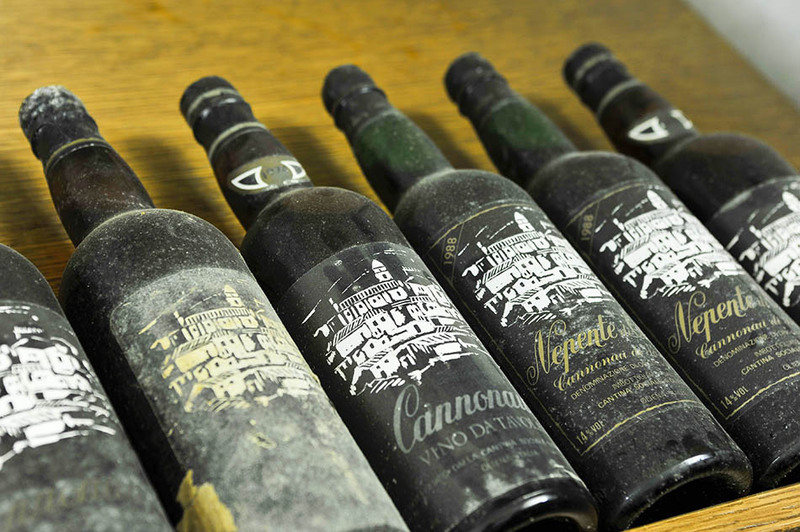 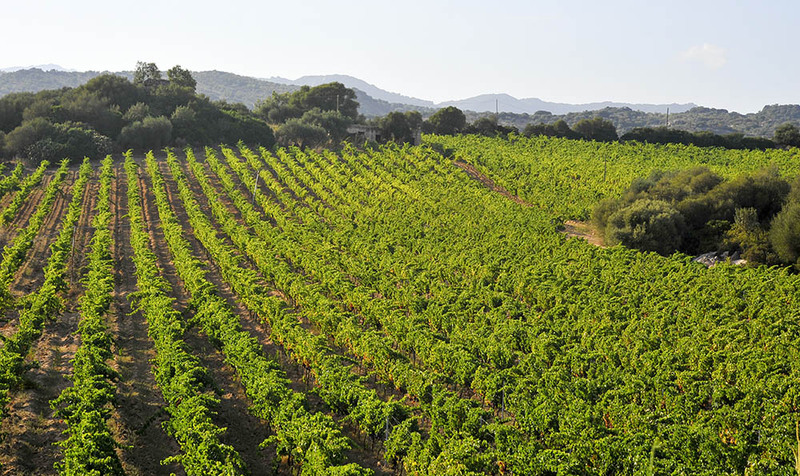 The winery was founded in 1950 by a group of winemakers of Oliena in order to enhance the wine Cannonau. 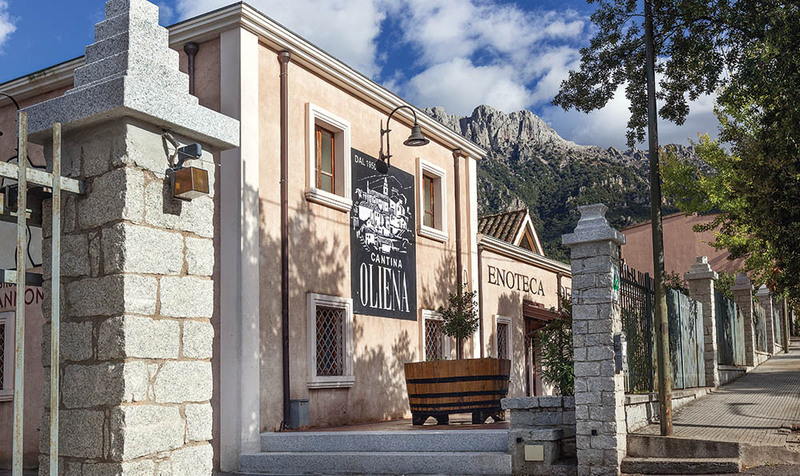 The culture of working and being together has dominated the decision to set up the cellar in the form of cooperatives, so as to give impetus to business but with profound social implications and especially to carry on the business philosophy based on quality rather than on profit, that distinguishes the Cantina since its establishment. 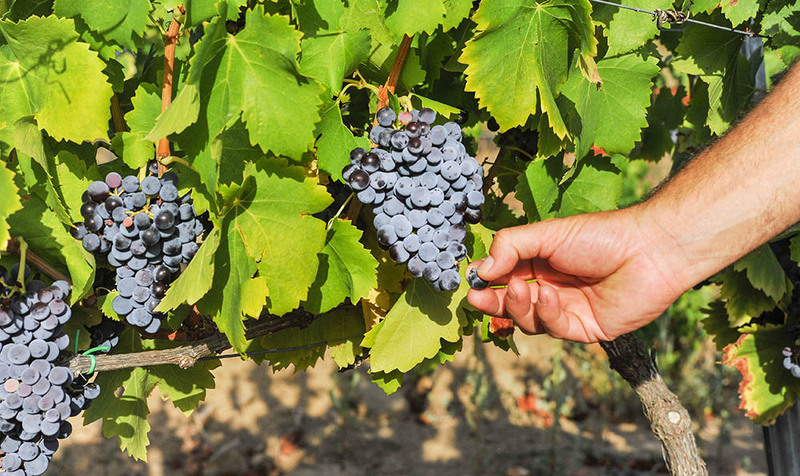 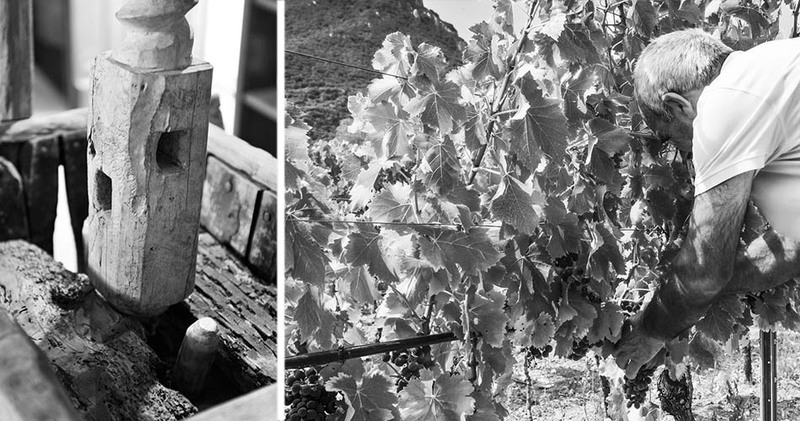 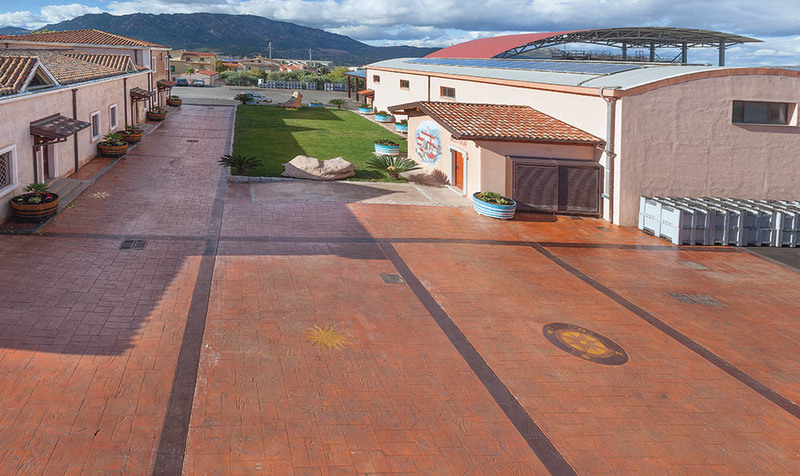 The winery combines ancient methods handed down over time, the most advanced technologies of production.